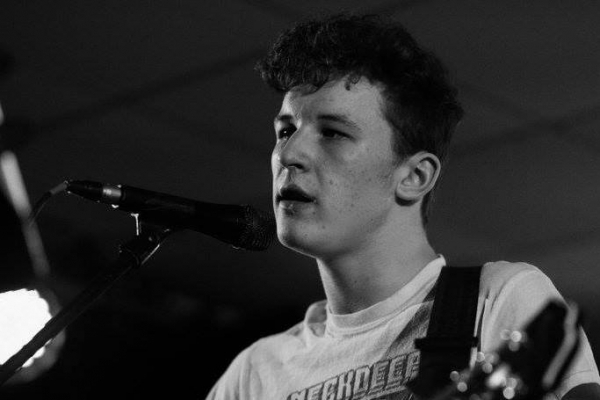 Aberdeenshire-based indie-folk singer-songwriter Shem Mason released his second EP ‘I’m trying to get better, I promise’ in September, and recently played two gigs at the True North Festival Fringe in Aberdeen. He’ll be playing live in the studio and chatting to our host Alan on 57 North Presents on Monday 26th November from 8-10pm. After Monday's show, you can also request any of Shem's tracks on any of our other live shows by contacting the studio on 01224 483413, by texting 60300 (type SHMU, leave a space and then your message) or by emailing studio@shmu.org.uk.